Prepare to optimize your assets. It’s time to go hybrid. Short runs are defined by Mark Andy as a label, carton or flexible packaging job under 10,000 feet. As brand owners continue to offer an expansive SKU proliferation, an increasing amount of seasonal products and develop products specific to targeted audiences, converters are faced with decreased run lengths. Compromise print quality or concede valuable flexo production time for short runs? 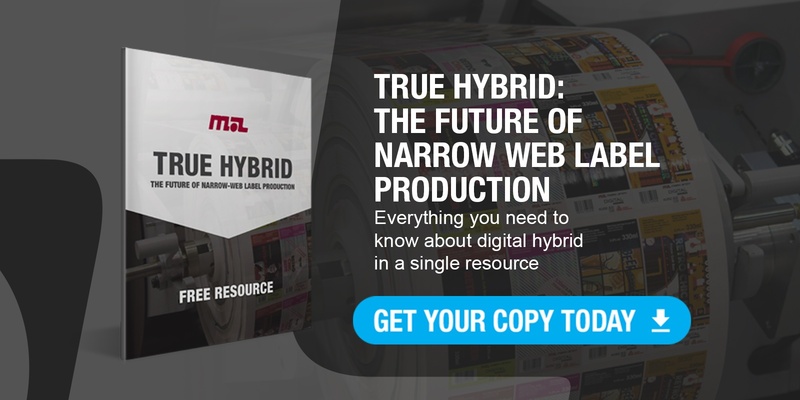 Thankfully, hybrid technology alleviates this quandary and allows converters the ability to maximize their assets through a smart and profitable workflow. As the print landscape evolves to support the short run environment being driving by an overwhelming number of brand owners, your print strategy deserves equal consideration. 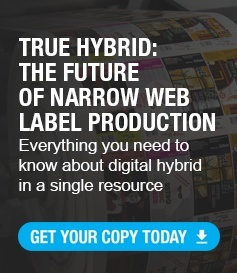 With True Hybrid technology, converters can deliver results above and beyond customer expectations.